Roger Stone is an alternative historian who was one the legendary American Republican political consultant who has played a key role in the election of Republican presidents from Richard Nixon to Ronald Reagan to George H.W. Bush and George W. Bush.Stone is the author of “The Man Who Killed Kennedy – the Case Against LBJ” (Skyhorse). 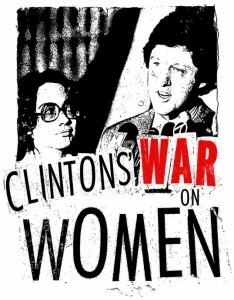 Stone is also the author of The Clintons” War on Women, the definitive expose on Bill, Hillary and Chelsea Clinton. Stone resigned in August as an senior strategist for Donald Trump but has remained a vocal and high profile Trump supporter appearing on FOX, CNN, MSNBC and the Today Show among others. 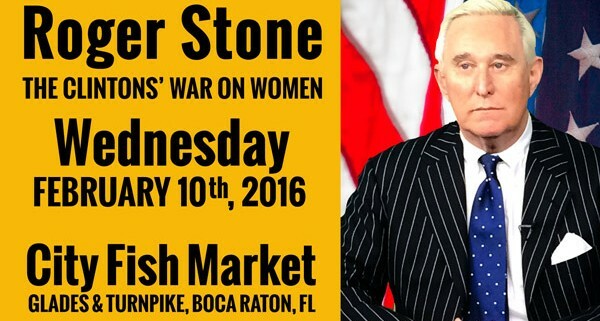 Stone has also chronicled men’s fashion for the New York Times and the Daily Caller. His 10th Annual International Best and Worst Dressed” was just featured in the New York Post. Stone serves as Men’s Style Correspondent for the Daily Caller.